TO SEE THE PRICES FOR PROFESSIONALS - MUST LOGIN. 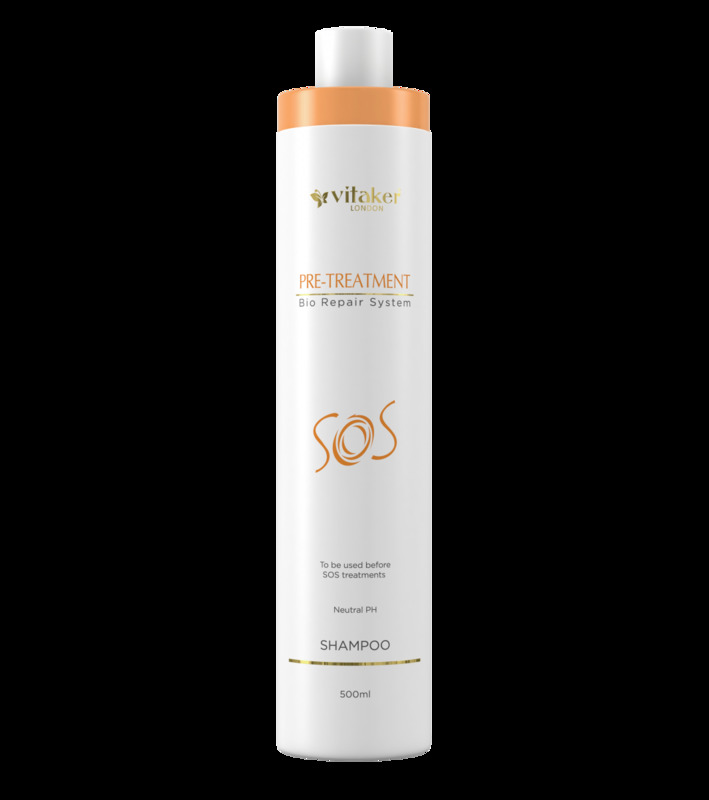 An innovative shampoo formula containing the exclusive Bio Repair system and keratin complex that delicately washes the hair, retaining its natural protective barrier. Prepares hair for repair and reconstruction treatments. All hair types, specially fine, damaged, fragile hair. Always apply on wet hair before SOS treatments (hair botox, Hydramax, Haireconstruct). Rinse thoroughly. Repeat the procedure if necessary. WITH VITAKER COSMETICS PROFESSIONALS HAVE BEEN WORKING THROUGHOUT EUROPE FOR OVER 10 YEARS. INTERNATIONALLY WORKING IN THE FOLLOWING COUNTRIES: GREECE, RUSSIA, BELARUS, UKRAINE, SPAIN, PORTUGAL, SWITZERLAND, AND FROM 2017 THE PUELLA ACADEMY HAS BECOME THE OFFICIAL AND ONLY REPRESENTATIVE OF THIS EXCLUSIVE COSMETICS FOR PROFESSIONALS IN LITHUANIA. HAIR RESTORATION, KERATIN FOR HAIR, COSMETICS FOR PROFESSIONALS, HAIR BOTOX, KERATIN COURSES.